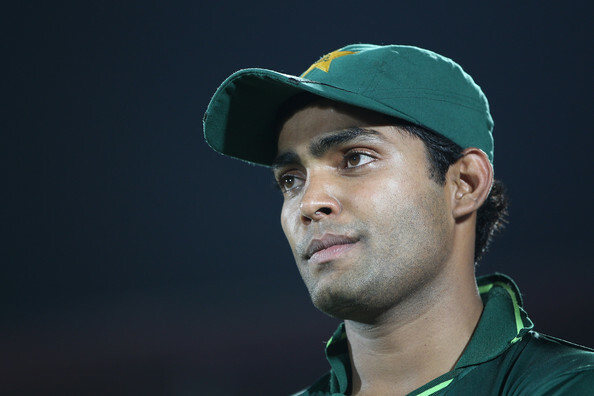 Umar Akmal has found himself in the midst of yet another controversy as the Pakistani cricketer was found involved in a brawl at a theatre in Faisalabad. The fuss was allegedly caused over the cricketer’s demand for a song from the theatre to be replayed. When the administration refused to oblige to his call, a fight reportedly broke out. Things only calmed down a bit after Akmal was forced to leave the hall after being identified by the audience as a Pakistani international cricketer. Reports said Akmal was accompanied by cricketers Awais Zia, Bilawal Bhatti, Mohammad Nawaz and Shahid Yousuf — a claim which the 25-year-old batsman denied, insisting that he was alone. “I would request for my privacy to be respected,” Akmal told reporters. “If I am breaking any law then the government reserves the right to arrest me,” he added. He urged the media to judge him only on his performance on the field. “It’s my personal life and I went to watch theatre alone,” he said. The Pakistan Cricket Board’s (PCB) department of security and vigilance has launched an inquiry into the incident.